We are sorry to have to inform you of the death of BETTY CHADDERTON, wife of Eric, who died at home in Wakefield on 27th September, aged 87 years. Betty was a loyal wife to Eric, mother, grandma and great grandma and a devoted servant to cricket. She and Eric both became Honorary Life Members of the Yorkshire Cricket Association and also of the Yorkshire Cricket Board in 2011 after a deep involvement with cricket at all levels for over 50 years. They were founder members of Amaranth Cricket Club in 1958 and Betty was the scorer and on the committee for much of that time whilst husband Eric was captain and then secretary. He was Secretary of the Wetherby League 1985 to 2010 with Betty also involved. Betty was involved supporting Eric when he has secretary of the Leeds Area Cricket Council 1975-80 and its Chairman 1991-2011 and she was a scorer but also minute secretary for all these times. She also supported her husband when he served on the Council of Yorkshire Cricket Association and was its last Chairman 2005-11. However their main involvement at county level was with the Junior and Youth Sub-committee and they were always involved in the County Under 19s since 1979 and together Betty and Eric never missed a tour or festival. Eric served a long period as Chairman of that Sub-Committee and throughout Betty was the Sub-Committee secretary until 2011. 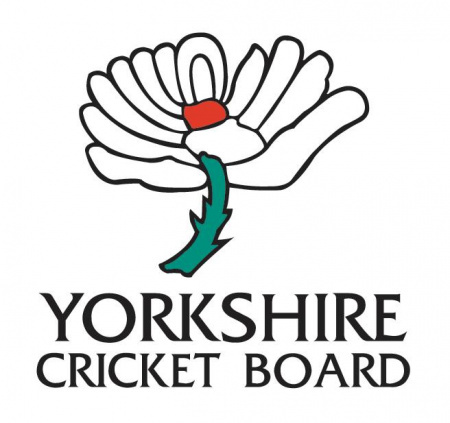 Their unique partnership in Yorkshire cricket was recognised in 2007 when they were both jointly the first winners of the YCB Special Award at the 2007 OSCAs Ceremony. Eric had an horrific car accident in 2010 and worked on a lesser scale for a year and Betty had a severe arthritic condition, so they both retired in 2011. Betty and Eric were the very essence of Yorkshire cricket in a unique partnership that makes Yorkshire Cricket so successful and rewarding. Betty’s funeral is on Tuesday 16th October 2.20pm at Wakefield Crematorium and our deepest sympathy from all at Yorkshire Cricket goes to Eric and his family.